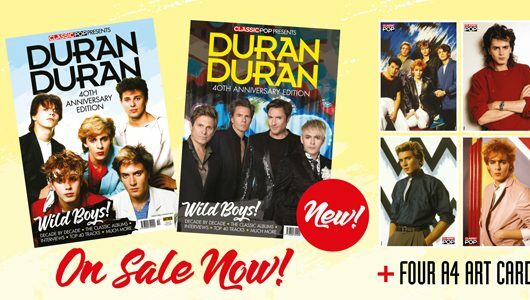 Also find your issue in store at WHSmiths, Tesco, Independent retailers & Eason’s. 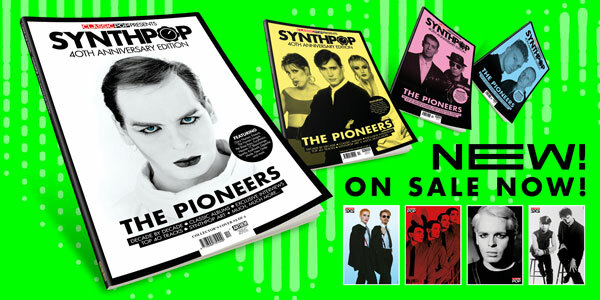 Search for your local stockist here. 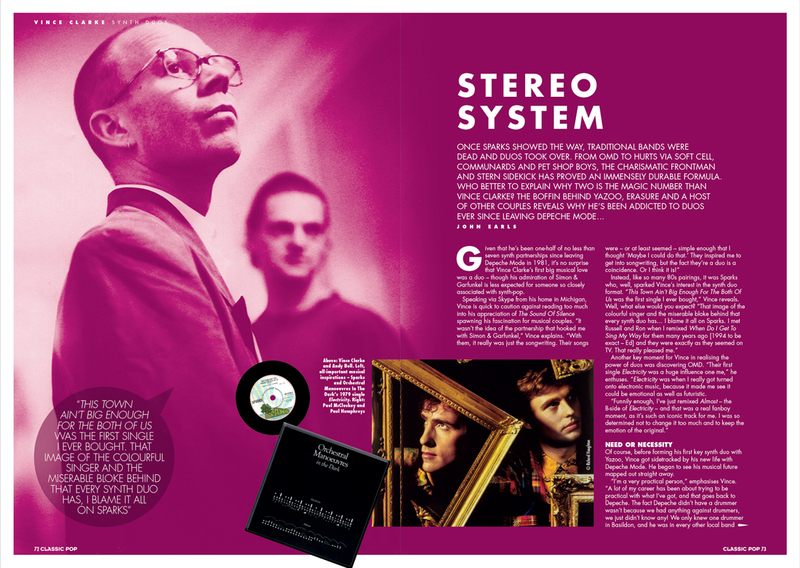 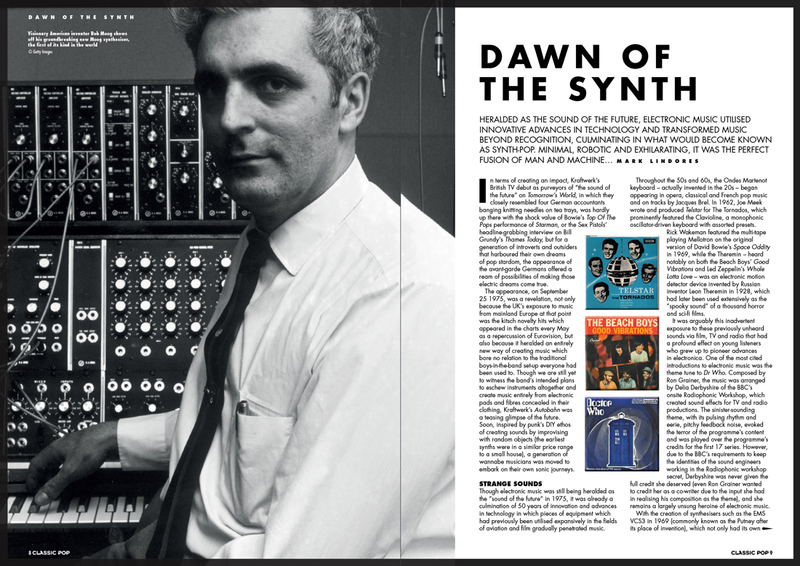 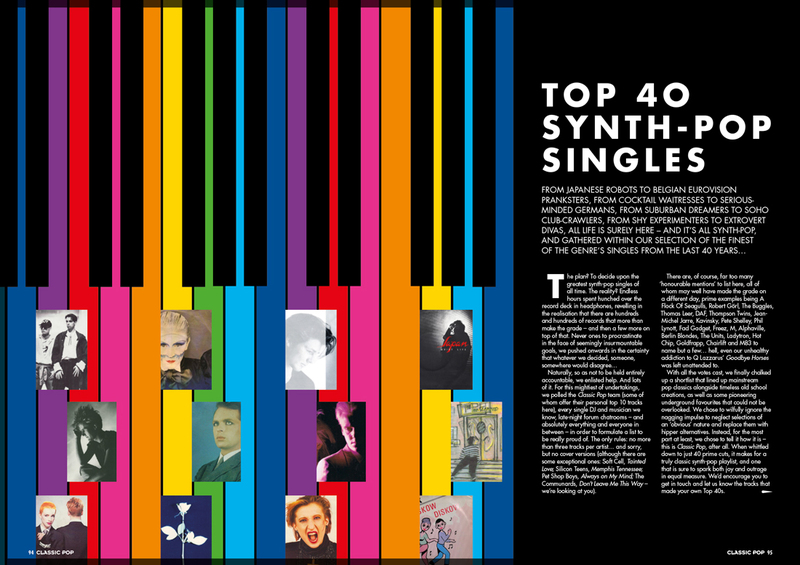 In an exclusive interview, synth mastermind Vince Clarke talks us through his thoughts on the genre as a whole and what makes the duo the perfect synth-pop set-up, plus we pick the brains of some of the genre’s biggest stars including Russell Mael (Sparks), Andy Bell (Erasure), Daniel Miller (Mute Records/The Normal), Neil Arthur (Blancmange), Alison Moyet (Yazoo), Martyn Ware (Heaven 17) and others. 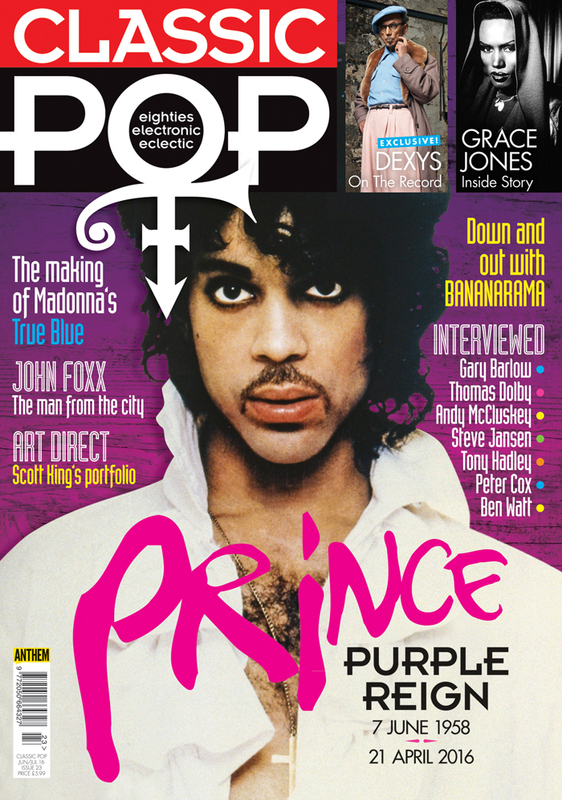 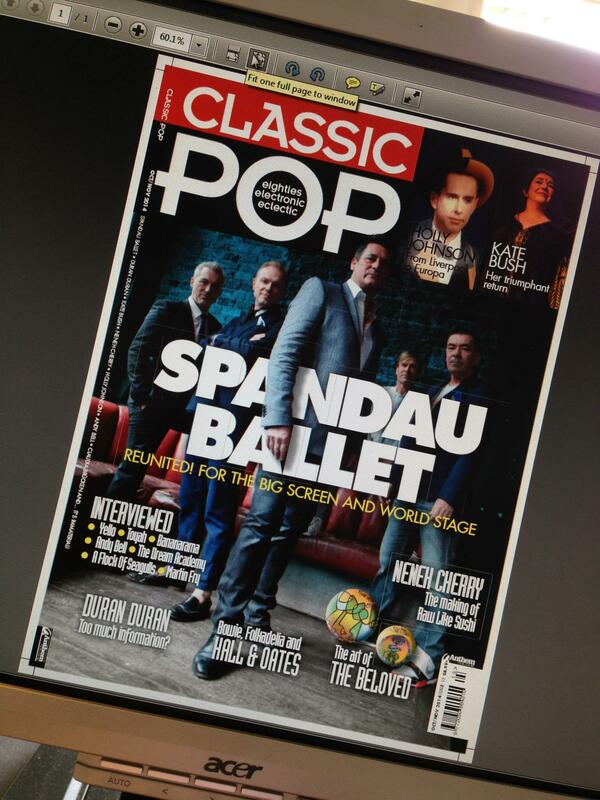 New issue of Classic Pop out now! 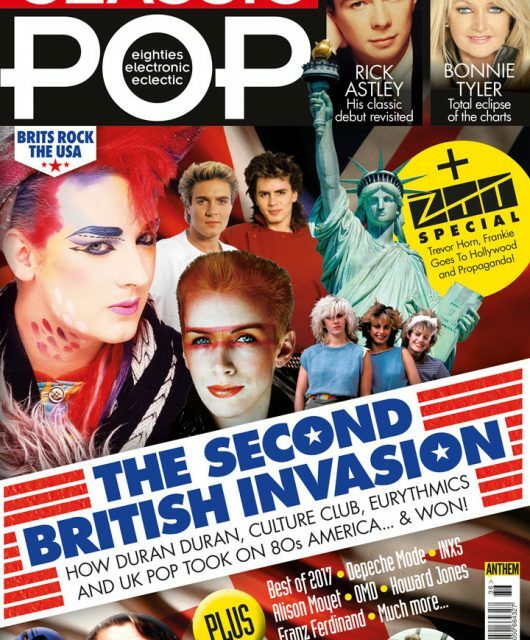 Free choice of CD when you subscribe!